Great Ways To Fill Your Holiday - It's mid of the year, Readers! In subtropical countries, summer awaits you. 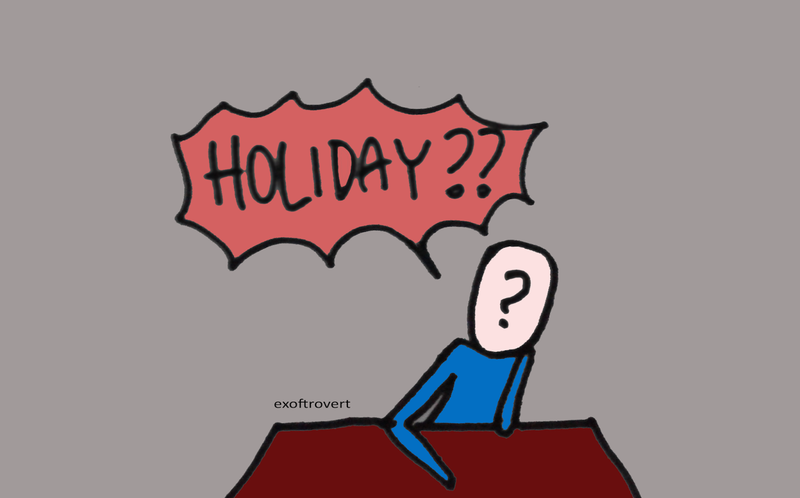 What if you're not too enthusiastic about the upcoming holidays? You've attended all places of entertainment and bored? Try some of these new things, but of course with the preparation that goes according as you would expect. This time I quoted from SosialTips! to give you tips in the form of a fun way to fill your vacation. Reading books, shopping, or learn to cook already sounds unusual to you. How to look for a new hobby. Do not have to stray far from your hobbies, for example, for those who have a hobby of cooking, why not try to learn to make bento or kyaraben (art to decorate food in a lunch box foods, can be anything you like)? Or your regular shopping, why not try to open a second-hand market in the field and sell some of the objects that have never use again while conditions are still good and worthy? Other hobbies, for example, started collecting stamps; You can fill your vacation time to get around to the stationery shops or post office to get stamps with different images, in addition to fun, collect stamps also make you learn to notice things in detail. Bored stroll to another city? You can invite all of your old friends at the weekend at a garden party that you create. Simple garden party with a new dish that has never been presented. Or you can allow your friends to invite their friend so your social connections become more widespread and reach new people in your life. 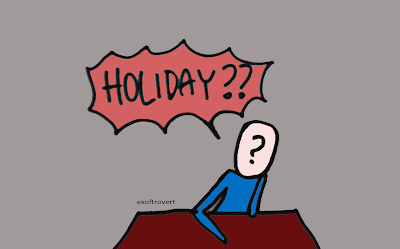 I hope the article Great Ways To Fill Your Holiday I wrote for you can help you decide what kind of holiday you'll enjoy, Readers.